Our dedication to safety and quality is paramount. As such we are involved at every stage of production from the raw botanicals to the finished product. VIVACA® is produced with rigorous and regulatory approved quality standards starting from the raw botanicals that are Canadian grown to ensure botanical authenticity, quality, and purity. We are very passionate about ensuring our botanical ingredients are not exposed to pollutants, heavy metals, and pesticides. This is our reason for carefully selecting reputable growers across Canada, which also ensures each botanical lot can be traced back to its source. Then each product batch is repeatedly tested at important stages of production all the way to finished product by qualified 3rd party scientists who conduct rigorous analytical testing to ensure each lot meets Canadian and US regulatory standards. 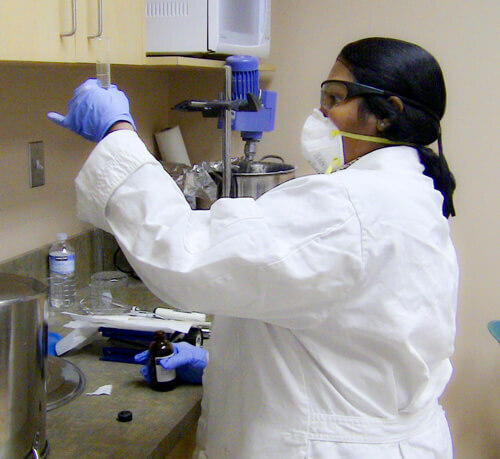 Production is done within Health Canada NNHPD site licensed facilities using GMP, (Good Manufacturing Practices). 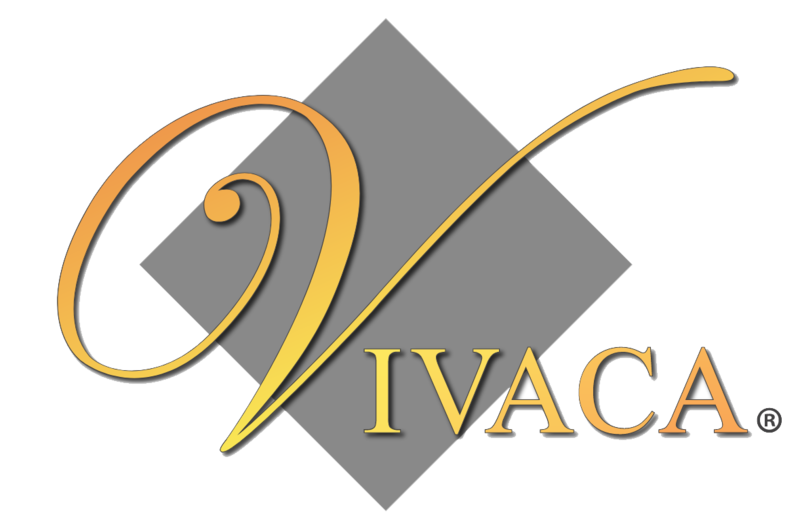 VIVACA® is analyzed by Dr. Brian Sloley of Phytovox (A qualified third party expert) to confirm the correct botanical species, its bioactive components for correct functional dosage, and its bioactive shelf stability to ensure that it is stable. VIVACA® has been found to have a stable shelf life of five years. To ensure that VIVACA® maintains high safety standards, our company, From The Earth Naturally is a client of Mérieux NutriSciences Corporation, who is a leading internationally accredited provider of food safety, quality and nutrition services with locations in 16 countries. They are dedicated to helping companies worldwide with food safety and quality throughout the supply chain. Mérieux tests VIVACA® for heavy metals, pesticides and microbial, meeting all regulatory standards for FDA and NHPD for safety. VIVACA® is consistently tested and has a perfect track record for meeting the required US and Canadian safety standards. Mérieux a certified 3rd party lab conducts standard comprehensive testing of VIVACA® to guarantee no contamination of any of the listed in order to meet all regulatory compliance for safety. Each botanical ingredient has been chosen, for three important reasons. First, for their medicinal properties and second, to determine if it can be grown by Canadian Herb growers to obtain a superior quality with traceability. Each botanical is then studied, evaluated, and shortlisted based on historical and current clinical data through reputable sources. 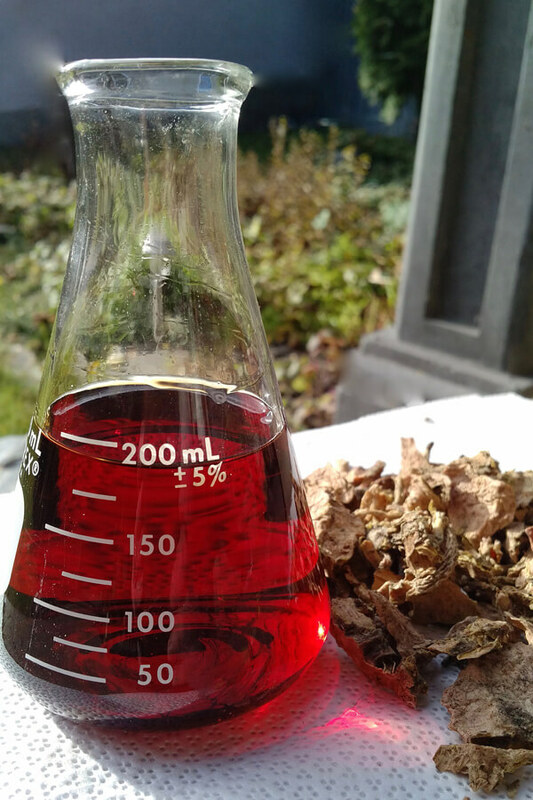 Then each botanical combination for the formulation is carefully chosen based their synergistic uses. Finally, the appropriate dosage is determined for effectiveness. The third step is to evaluate efficacy by conducting ‘case studies.’ (Each of the formulations is evaluated by independent clinical Naturopathic doctors whose knowledge of these botanical uses are implemented within their practices which remain ongoing today) VIVACA® formulations continue to be assessed by our consumers with positive feedback.